Results!! One year of boat based survey ….so what? 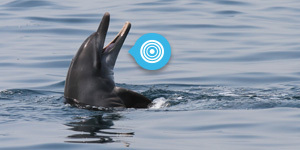 How many dolphins in Dubai waters?